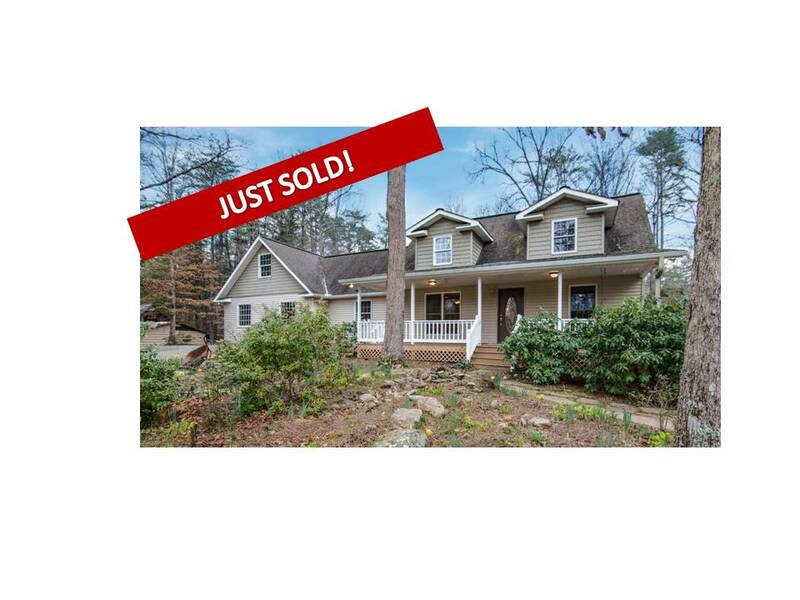 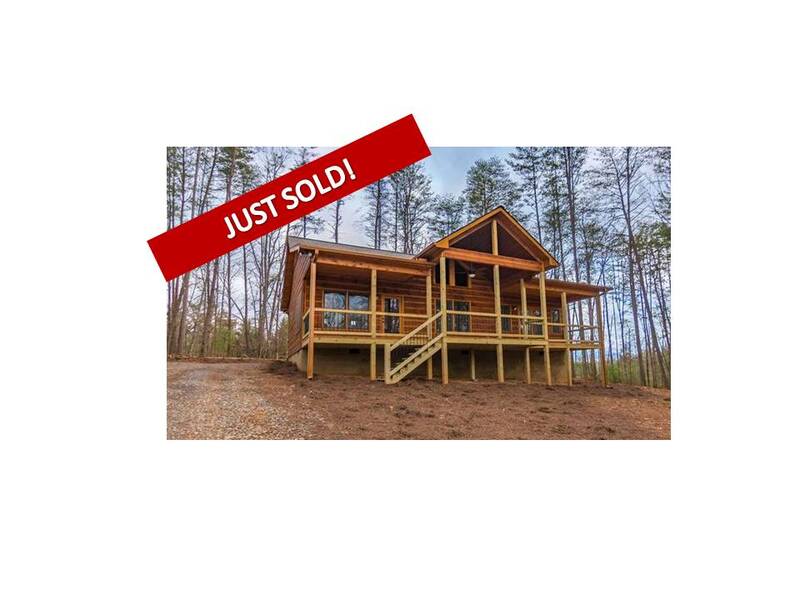 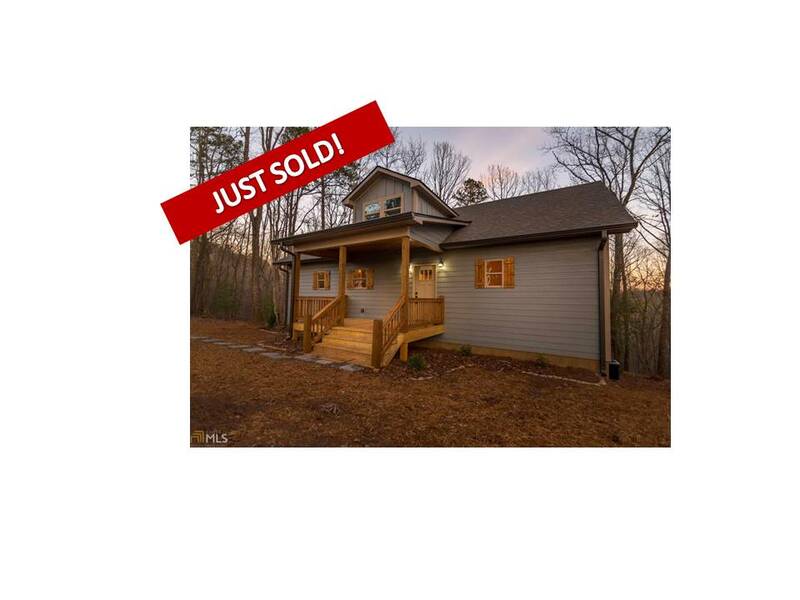 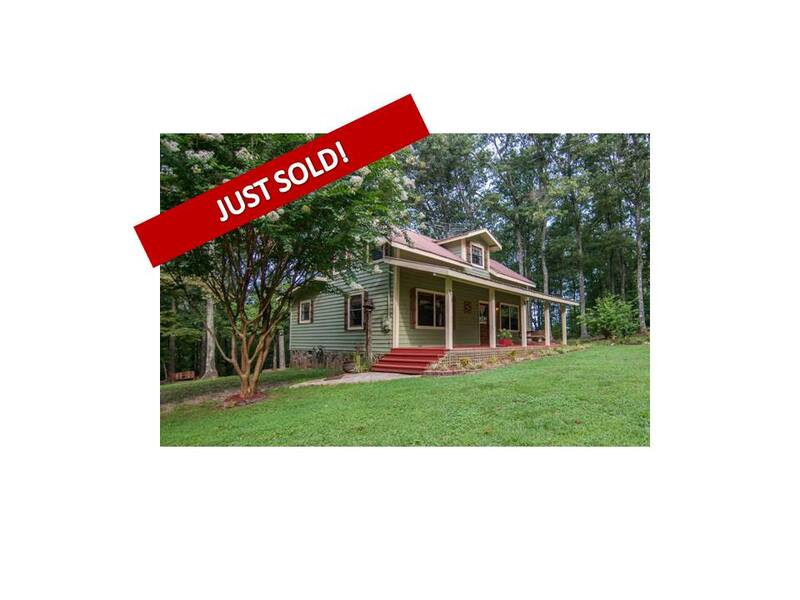 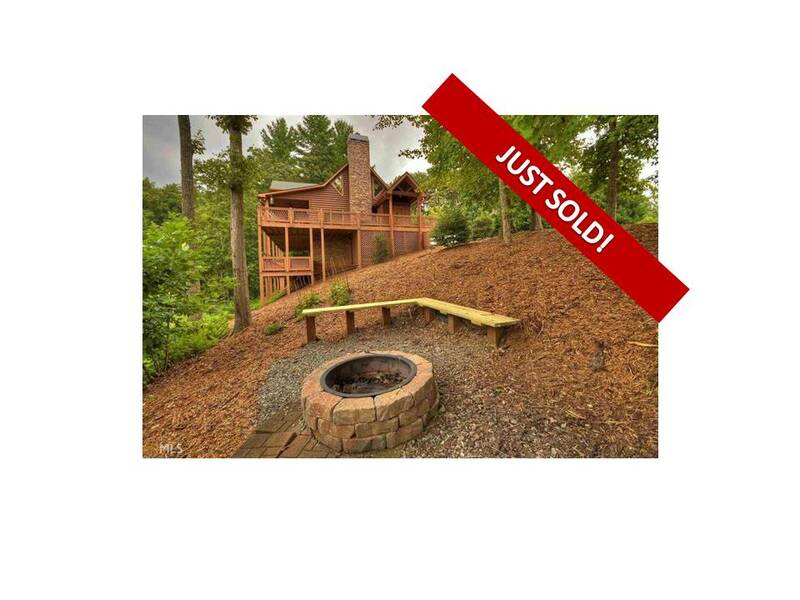 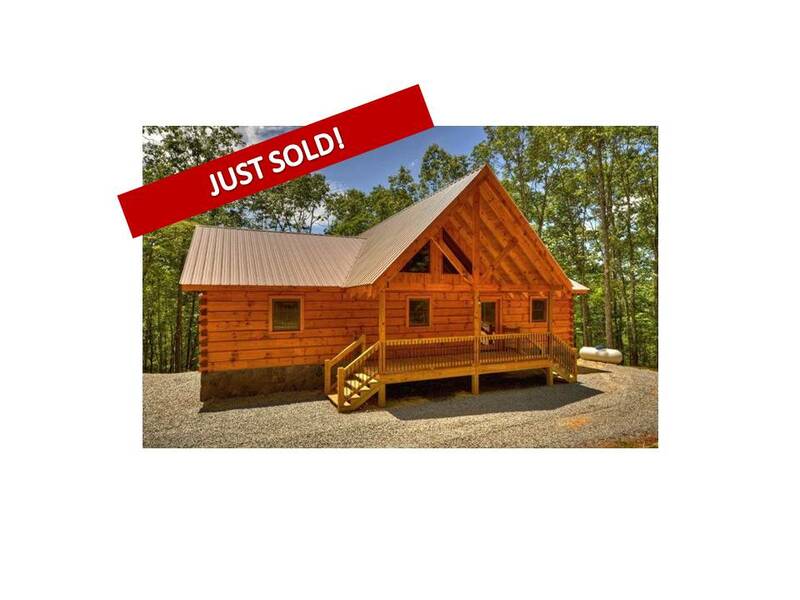 Christy Reece just sold this new construction home in Ellijay, GA. 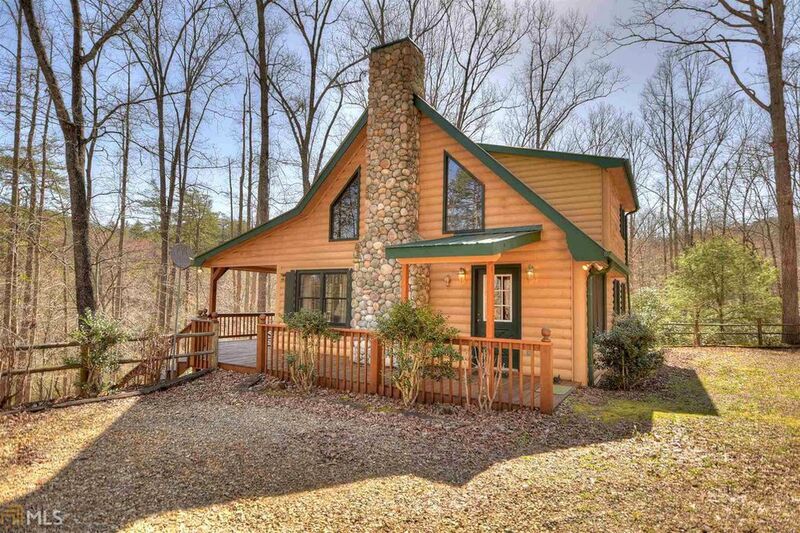 It's a beautiful 2 BR/ 2.5 BA Craftsman in the Coosawattee River Resort. 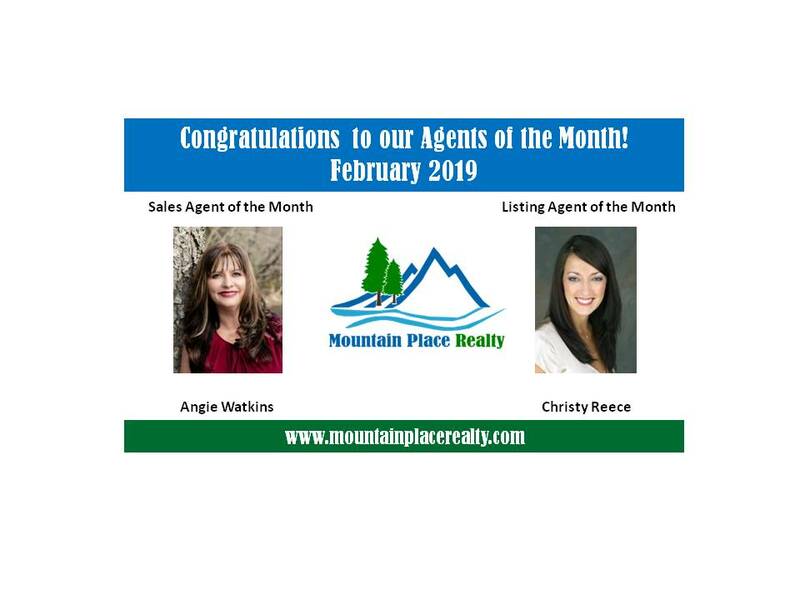 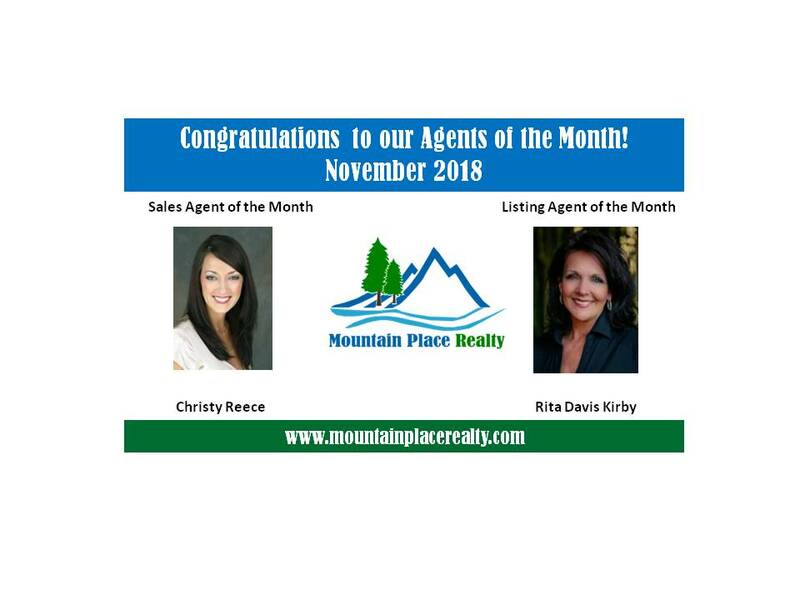 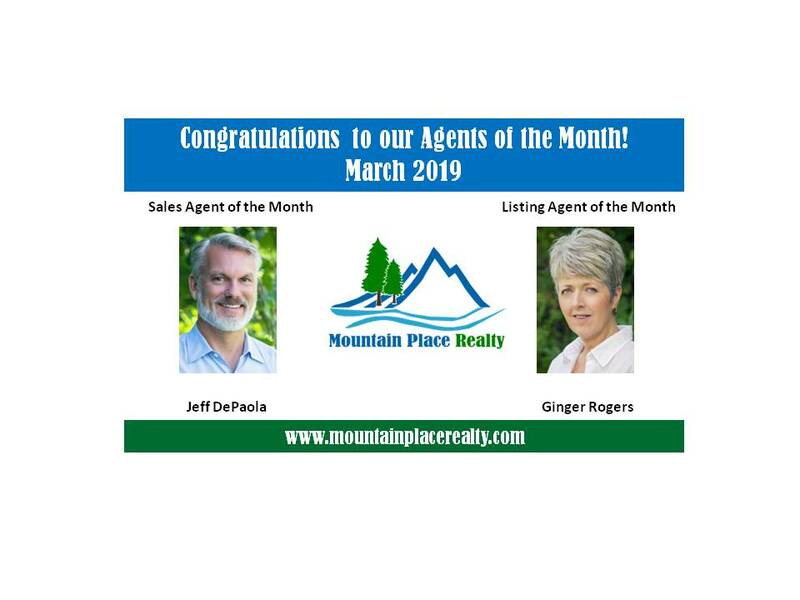 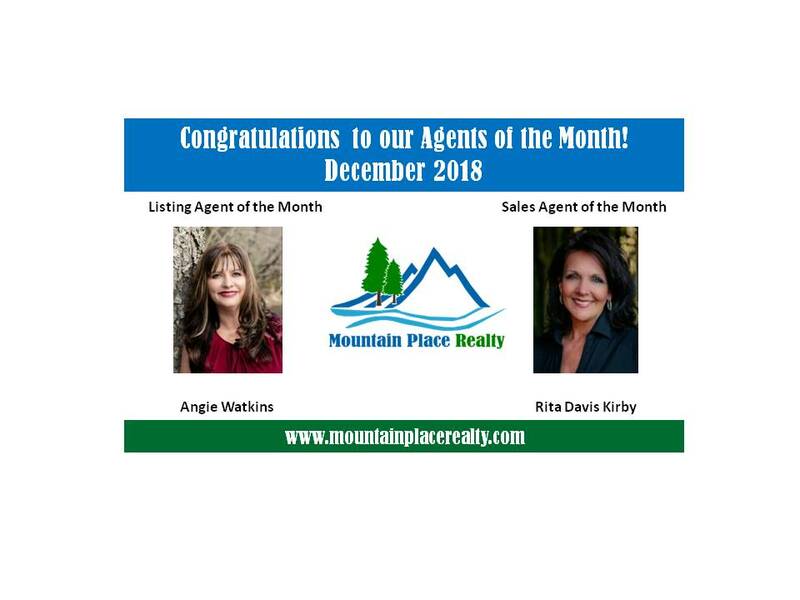 Congratulations to Christy and to her clients!